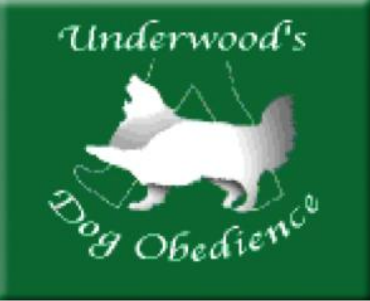 Train your dog with Ray Underwood. Teaching and Training is about building and maintaining the bond between you and your dog. This can be a rewarding and fun time if it is done properly. If you get the opportunity to watch Ray in action with his own dogs and others, you will soon realize why he is one of the most respected and honest dog obedience trainers in the world. He travels world wide to teach seminars and workshops and has been the focus of full length documentaries, tv shows etc. Dog owners are often astonished at how Ray can bring out the best in their dogs. In a matter of a few lessons he can bring out skills that you didn't know your dog had. Check out the "About Ray" page for more information. You will find that Ray's services are affordable, personal, professional and facilitate bonding with your dog.